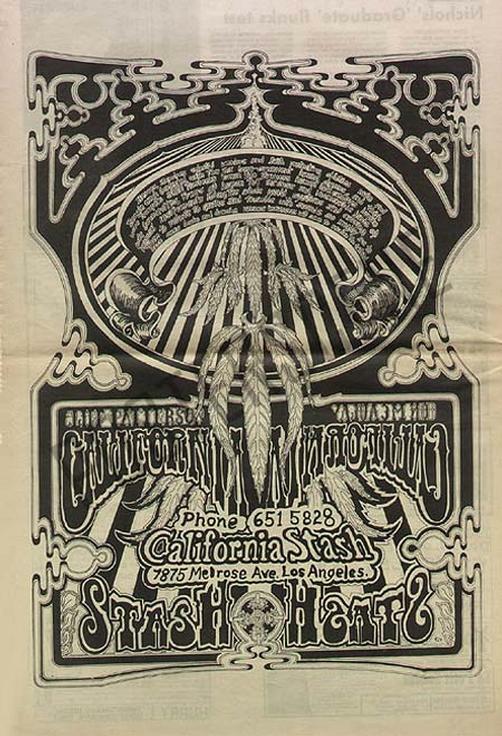 Original full page newspaper promotional ad for California Stash head shop. Uncut, full page 11.5 x 17.25 inches. Original newspaper ad, not a copy or reproduction.